This week has been all about soccer in my house thanks to the simultaneous scheduling of the Euro Cup and Copa America, so the first story in this week’s email is a wearable tech idea for soccer fans that offers more a more immersive experience. 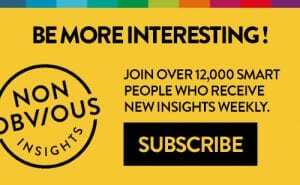 Other stories this week spotlight how AI is being trained to predict when a couple might kiss, the surprising resurgence of notebooks and why your company might need an Artist In Residence. 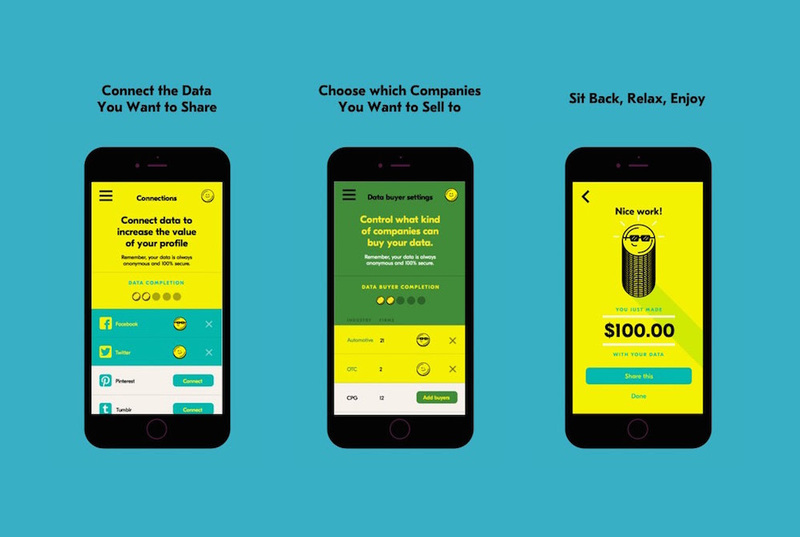 Finally, a story about a prescient new startup that turns big data into empowerment by letting consumers collect their own and sell it anonymously back to companies raises some fascinating possibilities (and questions) around data, privacy and who really “owns” what you do online. I have been a believer in the power of notebooks for years, and often give customized “Curators’ Notebooks” to participants in some of my live events. 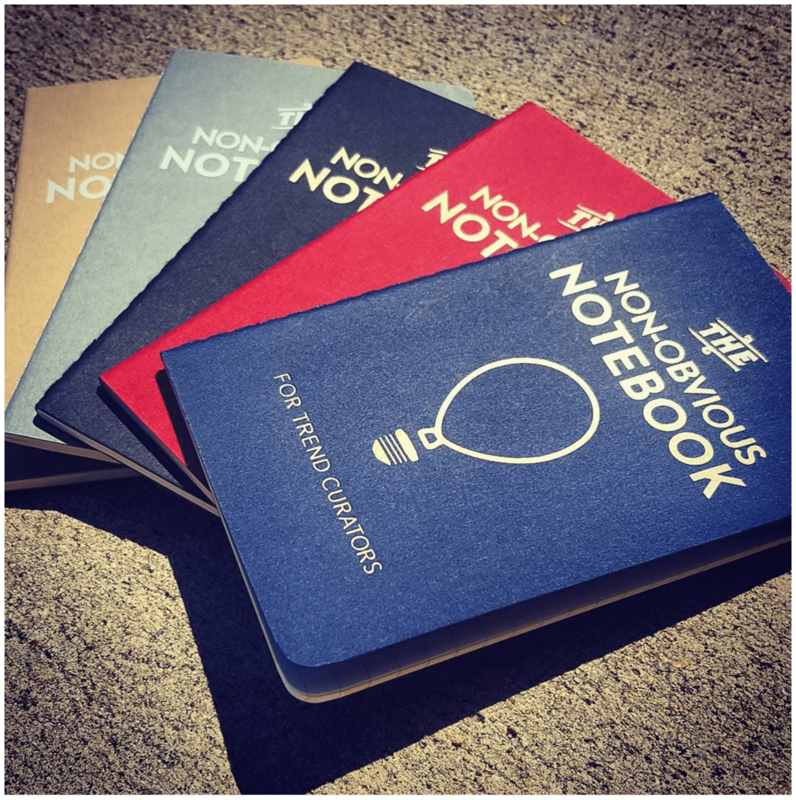 This beautiful article offers validation for anyone who loves their notebooks, as I do, and also gives some useful tips about a few new methods you may want to consider to make your notetaking even more valuable – including the popular new bullet point journaling style. Perhaps the best line of the article, though, is about the beauty of Leuchtturm notebooks and how Moleskines are “so 2010.” Yes, Evernote is cool and useful but sometimes there’s still no substitute for just putting pen to paper. 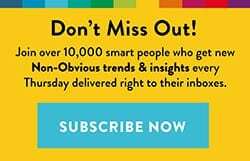 This fascinating interview with Serafin Engel, founder of DataWallet, gives you an inside glimpse at one of the smartest and most timely startup ideas you are likely to see. 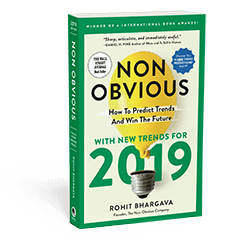 The promise is one that many people are trying to solve – how to financially incentivize people to share valuable data with marketers. The elegant app is the first real solution I have seen to address this need. It is clearly in high demand, as their waitlist of potential users has almost 20,000 people on it – and the questions it raises around data ownership and who has the right or ability to make money on it are profound and important. 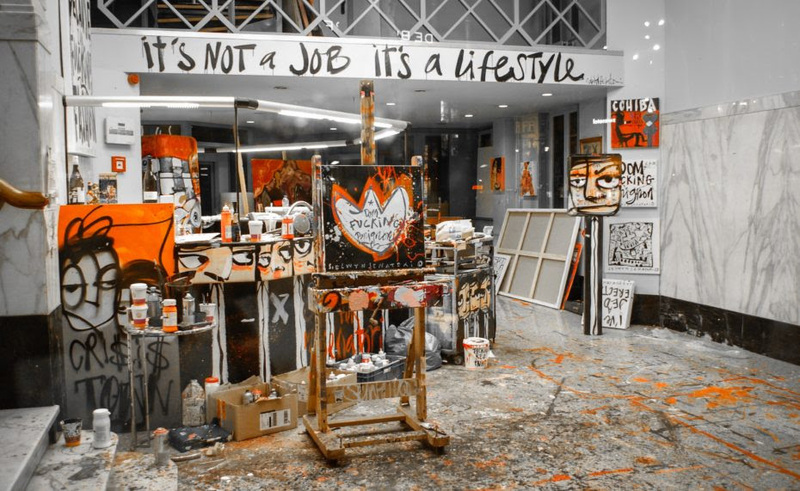 Does Your Company Need An Artist-In-Residence? Artists have been woven into business culture for hundreds of years, but this simple article argues that we may be reaching an inflection point where companies in all sectors start bringing artists in house once more. The fact that this is written for Venture Beat by noted entrepreneur and 500 Startups venture partner, Tristan Pollock also offers a proof point that this is something the startup and investment community may increasingly be paying attention to … and become the next “must have” trend in corporate culture and the evolved workplace. 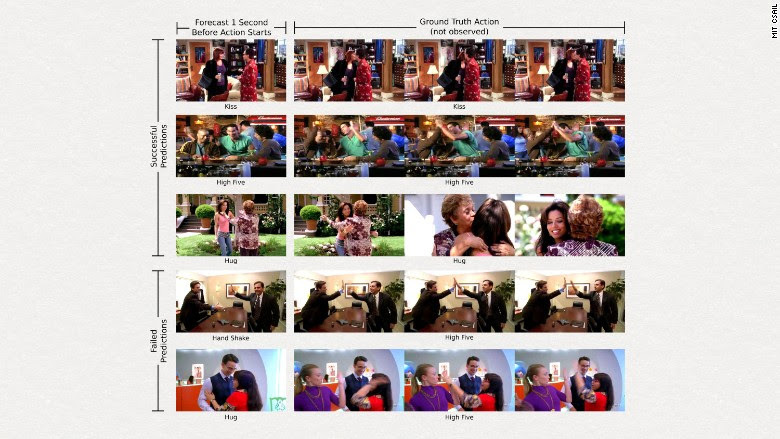 What happens when you let AI watch hundreds of hours of drama television and films and then ask it to predict when two characters leaning toward one another will kiss? That was the question that drove a research project from one MIT team that discovered a computer could be accurate 43% of the time, as opposed to humans who averaged 71%. While the results show computers have a long way to go in interpreting human intentions, the research is vital as we look to AI to help do everything from powering autonomous cars on the road alongside humans to organizing the world’s information. Just in time for the coinciding of two major soccer tournaments, Wearable Experiments announced plans for a “haptic shirt” that allows soccer fans to experience the major plays of the game through vibrations delivered through the shirt. It is just the latest example of how technology could be used to make live sports more immersive, engaging and real … even if you’re all the way up in the top stands of the stadium or perhaps even watching from your own home.